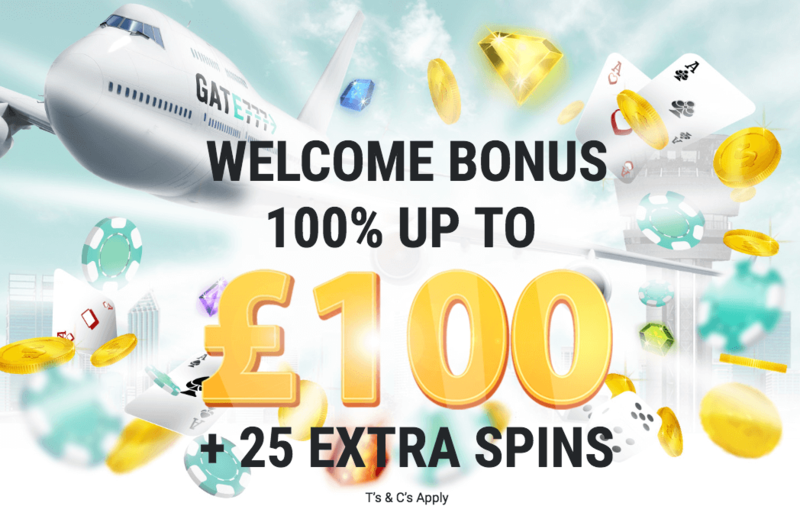 25 bonus spins on any NetEnt slot. Keep in mind that deposits made with Neteller and Skrill are not valid for this offer. You must wager your deposit and bonus amount 35 times prior to any withdrawals. Claim this deal and start the fun!